Hey friends! It’s Emily Curl, a total and complete beauty lover and this is Short Cuts. 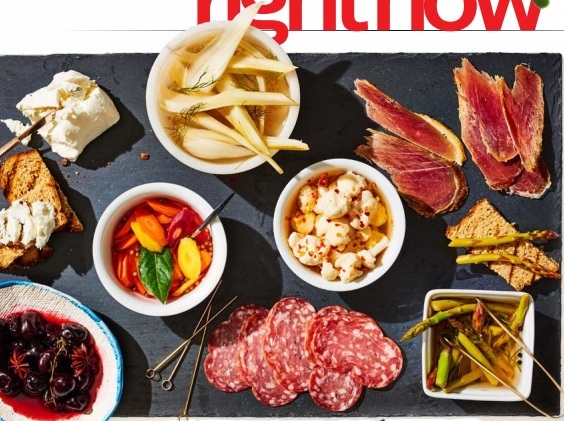 And Short Cuts is a very special place. It’s a place where we can play around with makeup, we can throw all the traditional rules out the window. So whether you like the basic cat eye or you wanna go full-blown orange smokey, we support you and we love you for that. 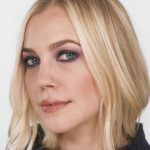 Check out three of our favorite eye looks coming up. They might be a little crazy but with a little bit of help, you’ll be able to land it in no time. 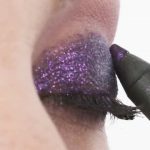 To get this purple smokey eye, you’re gonna start by adding an eyeshadow primer. 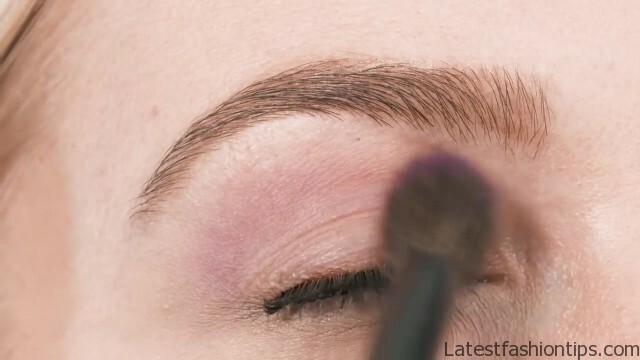 Take a nice, fluffy eyeshadow brush and put on a neutral all over the lid. 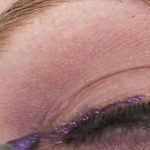 Next up, you’re gonna take a light purple color, dust it on the lid right in the crease, and bring it all the way underneath your eye too. And then we’re gonna bring out the pencil. Here it is. It looks amazing. I love this color. 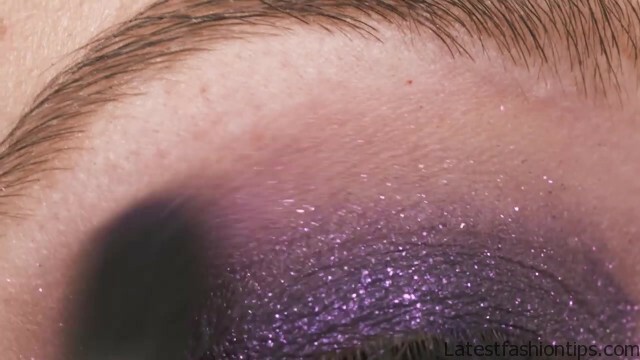 I love how saturated the pigment is and the glitter on it too. Fill up your entire lid. We want to make this baby pop. And don’t worry if it get’s a little messy, we’re going to blend that later, that’s okay. 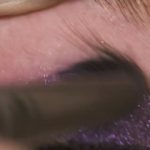 Really get in there and apply it all the way up to your crease. 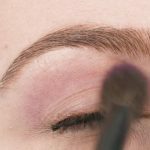 Take your blending brush again and don’t be afraid to move that product around. We want it to look natural and seamless like a gradient color coming down. And then next up you’re gonna add the same purple color that you did right above the crease too. Add that color in so it looks like a natural transition. 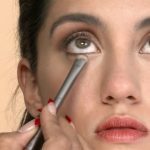 Top it off with some mascara and then don’t forget to line underneath the eyes too. 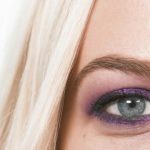 And then there you have it, your purple smokey eye and you look amazing! Copper eye is in and I’m not mad about it. 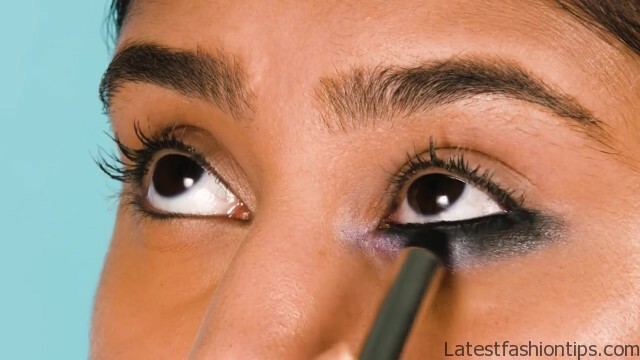 Start by applying a dark brown in the crease and underneath the eye. The key here is blending. Add the gold right on top of the lid. 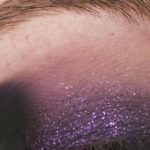 It catches the light so well and gives you that extra little pop of shimmer. 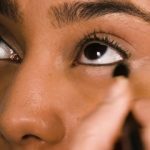 Bring that down to the lower lash line too. Add a pop of highlight in the inner corner and on the brow bone. And top it off with mascara. 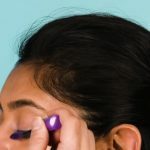 Go top lashes and lower lashes and you are gonna be looking fierce. 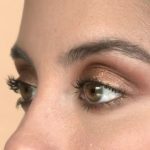 If you want to take this look up a notch and wear it for a night out, what you’re gonna do is just keep putting on that mascara and add a touch more of that copper color right in the center of your lid. This will give you a more three dimensional effect. And go ahead and take that warm brown back into the crease and smoke it out because the world needs a bit more smokey eye. Now this next look is not for the faint of heart. 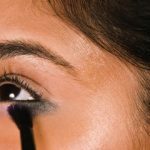 Start with a lot of eyeshadow primer right underneath your eye. We don’t want that color going anywhere. 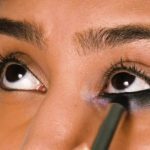 Take your favorite black shadow and apply it to the outer corner of your eye. Add a purple color and blend it towards the black. Finish with a dab of blue right in the center. Smudge a dark pencil along your waterline and just keep blending those out for a nice ombré effect. 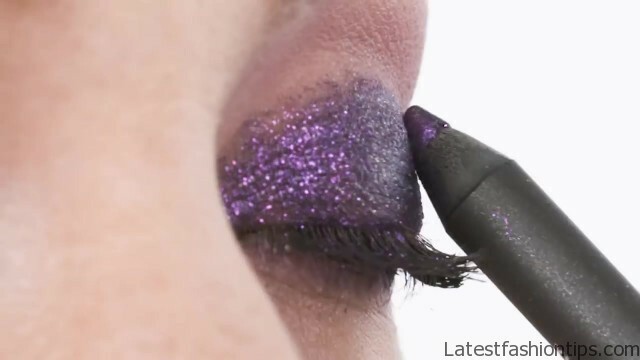 These are galactic eyes so you want to add a complimentary mascara. We went with purple. 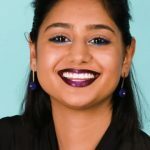 Add a bold lip just for fun using two of your favorite purple colors. And there you have it! You are out of this world. And those are three amazing eye looks. If you try any of these, comment below and let me know how it went. If you want more posts from my blog, click on comment button. And to comment, click on comment button. See ya next time!.